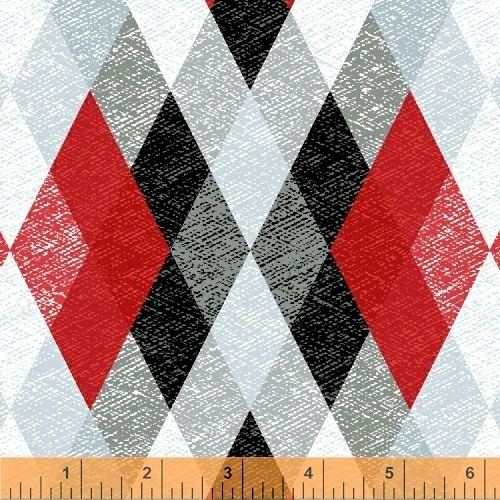 Starlight is designer Katia Hoffman�s debut collection from Windham Fabrics. The red, aqua and lime green colors are harmonious in paying tribute to her expert eye for color. Geometric grids, checkers and diamonds, wavy lines and a unique main star pattern give this collection a crisp, modern feel. The complex look of the fabric translates beautifully into easy quilts perfect for beginner classes. 20 skus. Delivery to stores September 2016.